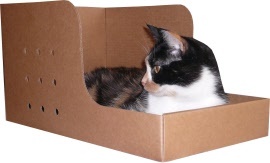 Cats can be prone to stress when introduced into an unfamiliar environment. 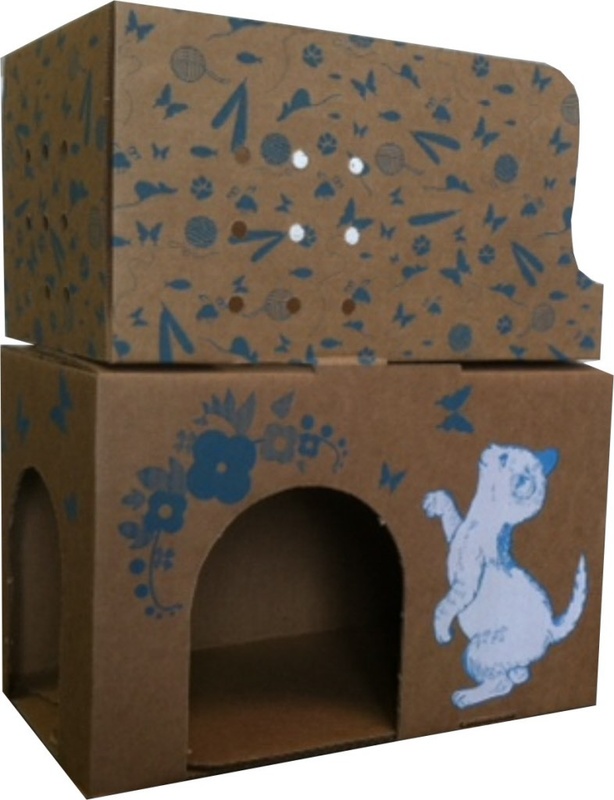 The Cat E Shack gives them the option to choose how and when they interact with their surroundings. 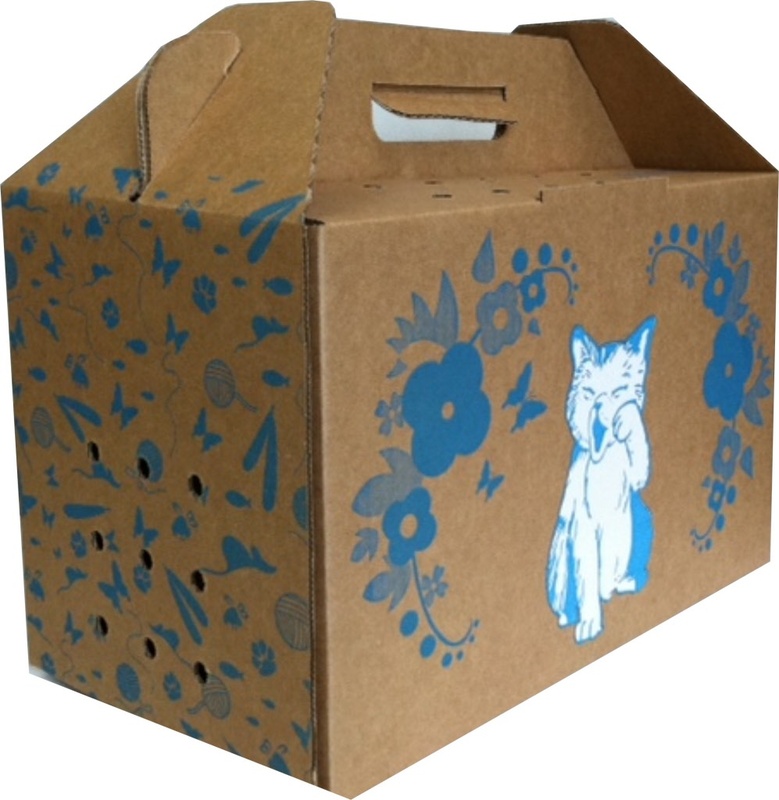 This box is designed so that the cats familiar time at the shelter moves with them as it converts into a temporary carrier. 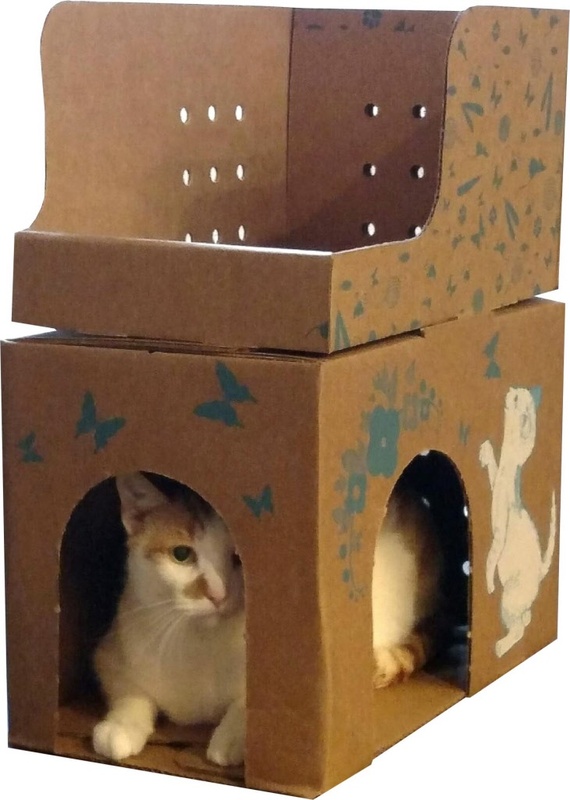 Once in the new home, the carrier is reassembled becoming a familiar haven. Our shopping cart is unable to calculate shipping discounts that may apply when ordering this product. Please feel free to call 800-234-5330 or email cspec@cspecialties.com for a quote. 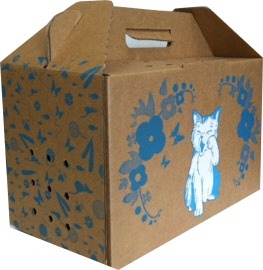 We reserve the right to lower shipping charges when your order is placed on line. 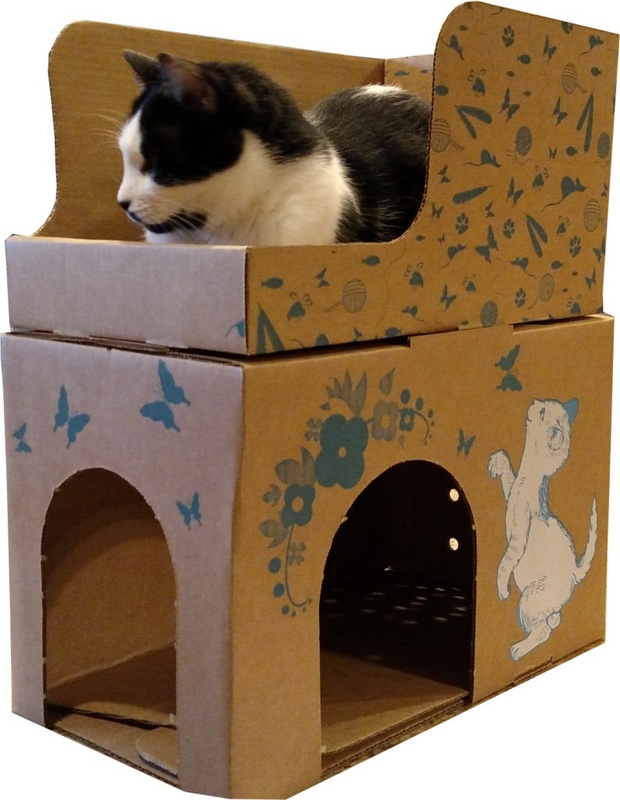 For those felines that may play rough with the Cat E Shack, you may need to replace the lounger to ensure safe transport. The Lounger can also be used alone to provide a comfortable place for medical cases allowing easy access to your patient. No recommended as a littler tray.